Who Are the Weed for Warriors? yet account for 20% of national suicide rate. 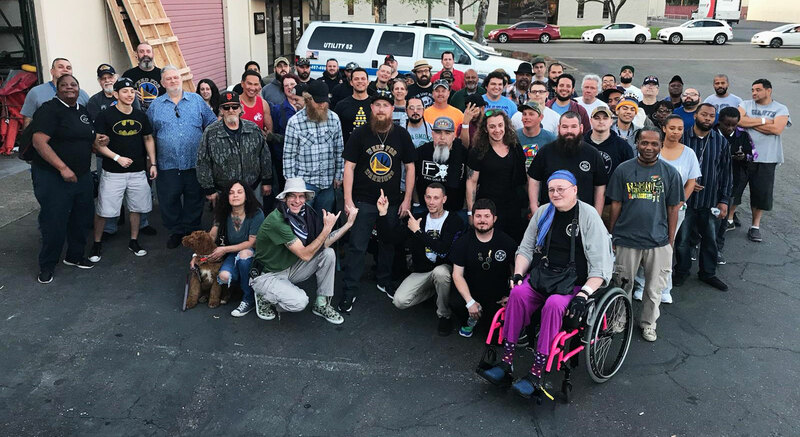 California Senate Bill 1302, Supported By Weed For Warriors Project, Offers The Only Option For Veteran Access To Medicine In Cannabis Deserts. Veterans represent 7% of the American population, yet account for 20% of national suicide rate. The suicide rate among veterans is about twice that of the general population, and has been rising among younger veterans who served during the wars in Iraq and Afghanistan. WFW Project finds these numbers unacceptable. The assistance and prescription programs our veterans are provided with are not working. We believe cannabis is the answer. 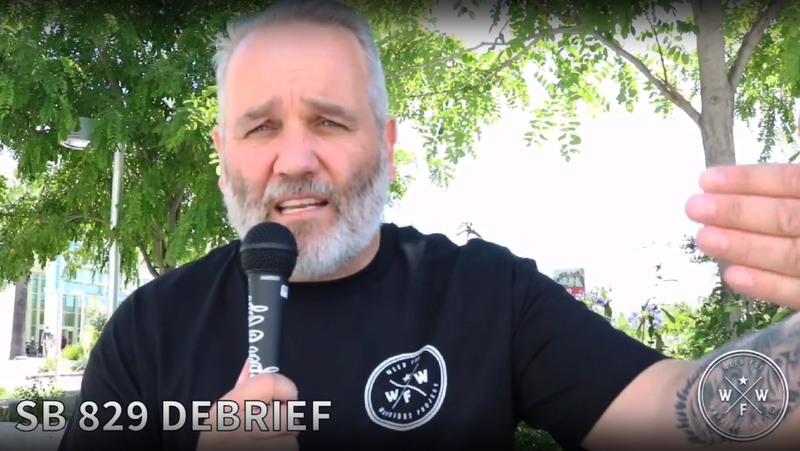 Watch, read and learn about our goal to use this life saving plant to restore our veterans’ confidence, mental well being, and ability to lead normal healthy lives. WFW Project participates in a number of social, awareness & advocacy and cannabis community events. 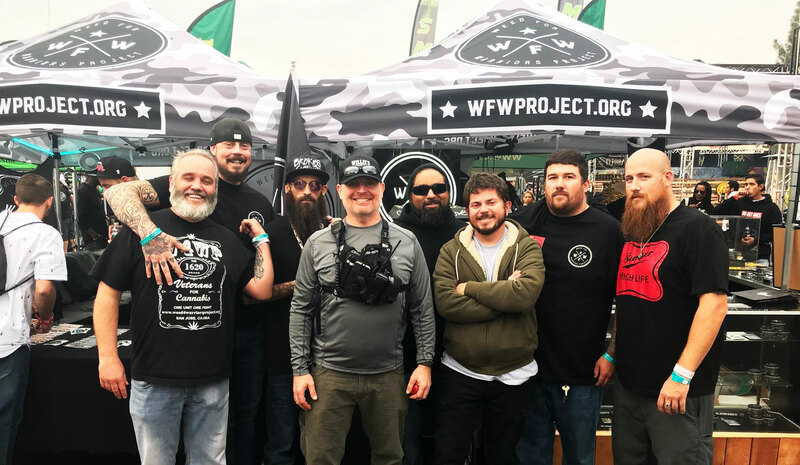 By working with the community, WFW Project aims to build a structure for veterans to gain help, comraderie, and safe access to better, natural cannabis based medicine. Interested in volunteering, helping out a local chapter or simply finding an event to join? Read about our local chapters, view our events calendar and sign up to volunteer. Every day, Veterans are being prescribed harsh pharmaceutical drugs that are extremely addictive and have been linked to thousands of Veteran suicides. Cannabis has been proven to help with PTSD, cancer, chronic pain, sleep disorders, crohn’s disease, migraines, addiction withdrawal and has statistically lowered the suicide rate in states where it is legal. Please help us fight for Veterans rights by making a donation to aid our cause today.